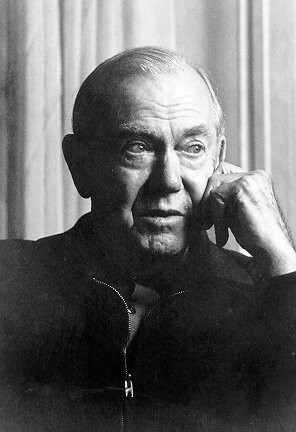 All set for 14th celebrating Greene’s life | The Dacorum Heritage Trust Ltd.
Graham Greene was born in St John’s, Chesham Road, Berkhamsted on 2 June 1904. He was the third son and fourth child of Charles and Marion Greene. His father was a master of Berkhamsted School and housemaster of St John’s, one of the School boarding houses. In 1910, Charles Greene was appointed Headmaster of Berkhamsted School and the family moved into the School House in Castle Street. Later, at the age of 13, Graham Greene returned to St John’s as a boarder. Most of his memories of St John’s, described by Graham in his autobiography as ‘very unhappy’, relate to this time. On coming down from Baliol College, Oxford, in 1925, Greene spent four years as a Sub-editor on The Times. 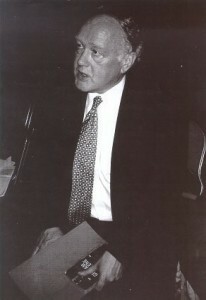 In 1927, his father retired as Headmaster and Graham’s parents moved to Sussex. His unmarried aunt, Maud, continued living in town and so Graham did not lose touch with Berkhamsted.